Check out all the great things happening in Midtown! If you use Rockhill Road from 45th to 47th Streets, please plan now an alternate route for the dates of May 12 - June 3. 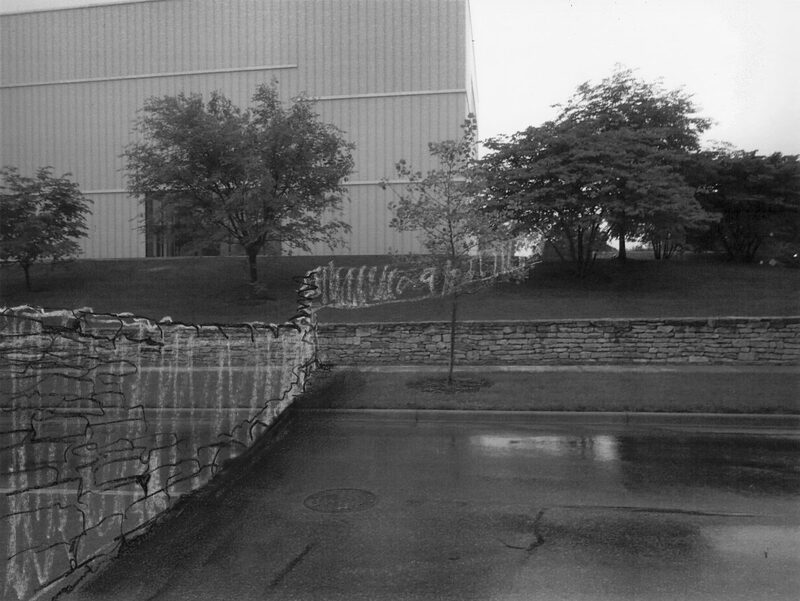 The Adam Goldsworthy exhibit, "Walking Wall" will be traveling stone by stone over Rockhill Road during these dates. Andy Goldsworthy, who collaborates with nature and time to create site-specific installations, will build Walking Wall in five successive sections at the Nelson-Atkins in 2019. Goldsworthy and his craftsmen are currently hand-building a wall that is “moving” across the museum campus. Visitors are encouraged to view the crew’s working progress from inside the Bloch Building of the Nelson-Atkins Museum of Art. Join Midtown KC Now for 2019! For your contribution, you or your organization will be listed as a donor in our Midtown Weekly newsletter for all of 2019, on our website, social media, and featured on our snazzy Donor Wall in our community room for all to see. 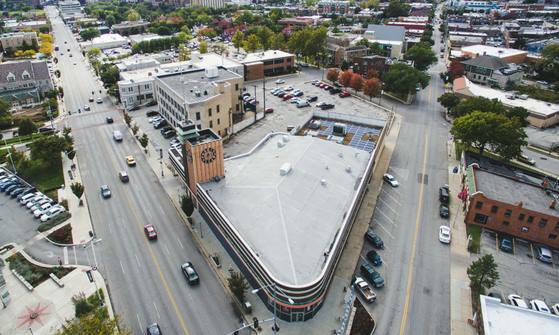 Thank you for supporting Midtown KC Now! Check your neighborhood's site for their meetings & events! Thursday, April 18 @ 11:30 am - 1:00, RSVP required. For our April luncheon, we will showcase local galleries and gallery spaces (big and small) to celebrate the arts district of Midtown. RSVP HERE or call 816.753.3820 ext.422 by 4/15. the week before the date of the event.